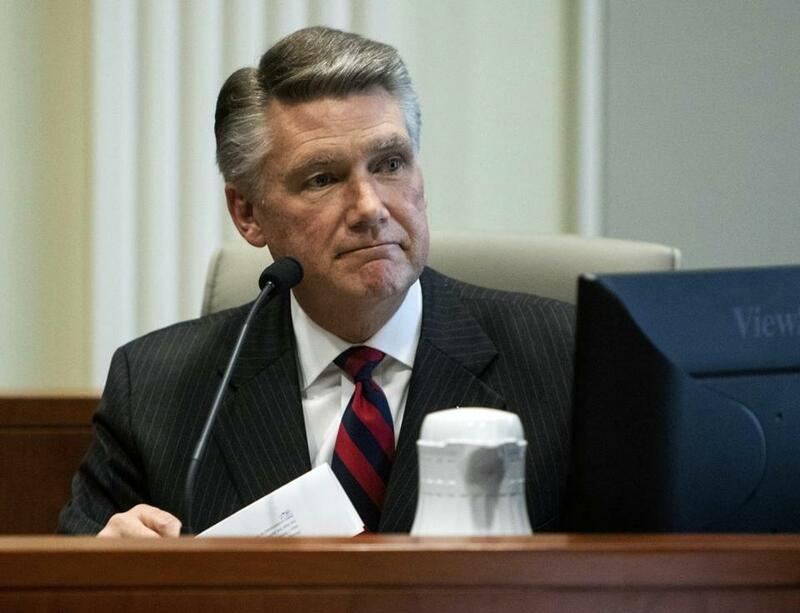 In a statement, Mark Harris said Tuesday he’s skipping the upcoming re-do election in North Carolina’s Ninth Congressional District for health reasons. RALEIGH, N.C. — A special election to fill the country’s last undetermined congressional race will take place without the North Carolina Republican who used a political operative accused of ballot fraud. In a statement, Mark Harris said Tuesday he’s skipping the upcoming re-do election in North Carolina’s Ninth Congressional District for health reasons. Harris says he needs surgery that’s scheduled for late March. He did not mention the alleged ballot fraud scandal. Harris last week stopped a state elections board hearing into ballot fraud by declaring he couldn’t continue to testify. He cited health problems caused by a blood infection that required hospitalization and led to two strokes. The elections board ordered a new contest after evidence that a Harris operative may have illegally collected mail-in ballots. Harris narrowly led Democrat Dan McCready after November’s election, but the outcome was never certified.